Orthognathic surgery (jaw surgery) is needed when jaws don’t meet correctly and/or teeth don’t seem to fit with jaws. The process begins with the teeth first straightened and aligned with orthodontics so that when the jaws are moved with the corrective jaw surgery that repositions the misaligned jaws bones the teeth will fit together in a normal relationship. A successful orthognathic surgery therefore not only often improves facial appearance, but also enables teeth to meet correctly and function properly. People who can benefit from orthognathic surgery include those with an improper bite or jaws that are positioned incorrectly. Jaw growth is a gradual process and in some instances, the upper and lower jaws may grow at different rates. The result can be a host of problems that can affect chewing function, speech, long-term oral health and appearance. Injury to the jaw and birth defects can also affect jaw alignment. Orthodontics alone can correct bite problems when only the teeth are involved and there is not too much discrepancy in jaw sizes between the maxilla(upper jaw) and mandible (lower jaw). Orthognathic surgery to reposition the jaws will therefore be recommended by orthodontists and oral surgeons when the measurements on skeletal films show there is too large a disparity in skeletal size from normal between the upper and/or lower jaws. Any of these symptoms can exist at birth, be acquired after birth as a result of hereditary or environmental influences, or as a result of trauma to the face. Before any treatment begins, a consultation will be held to perform a complete examination with x-rays and mounted articulated models. During the pre-treatment consultation process, feel free to ask any questions that you have regarding your treatment. 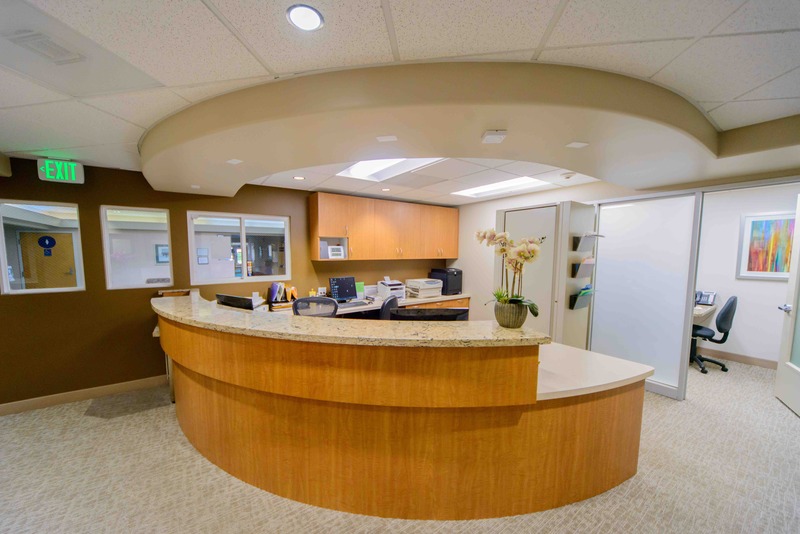 When you are fully informed about the aspects of your care, you and your dental team can make the decision to proceed with treatment together. Dr. Chun uses modern computer techniques and three-dimensional models to show you exactly how your surgery will be approached. Using comprehensive facial x-rays and computer video imaging, we can show you how your bite will be improved and even give you an idea of how you’ll look after surgery. This helps you understand the surgical process and the extent of the treatment prescribed. Our goal is to help you understand the benefits of orthognathic surgery. If you are a candidate for corrective jaw surgery, Dr. Chun will work closely with your dentist and orthodontist during your treatment. The actual surgery can move your teeth and jaws into a new position that results in a more attractive, functional, and healthy dental-facial relationship.